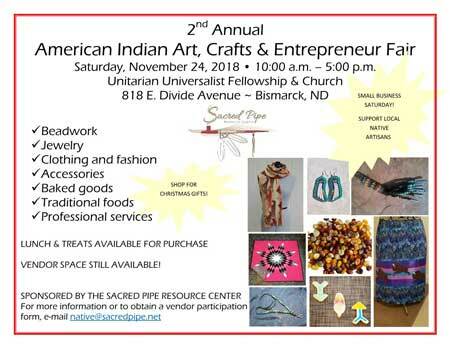 SPRC is proud to host the second annual American Indian Art, Crafts, & Entrepreneur Fair! 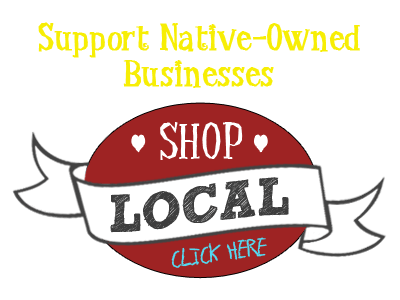 Shop for unique, handmade Christmas gifts and support local Native artists— beadwork, jewelry, clothing and fashion items, accessories, baked goods, traditional foods, and professional services! 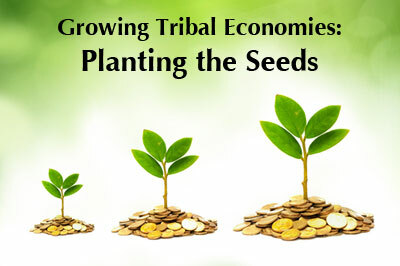 Lunch and refreshments will be available for purchase. 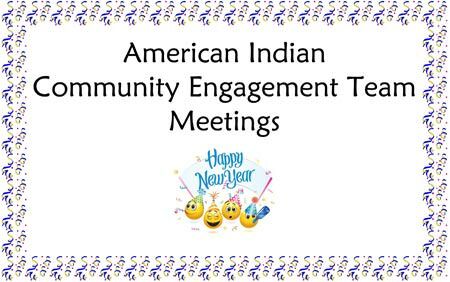 December CET Meeting & New Year Celebration!